What? When it comes to chocolate, few can say no. But just how much do you really know about the good stuff? 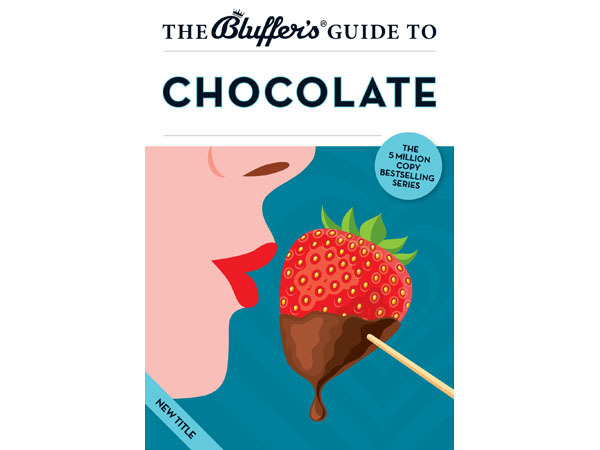 In this short guide from the celebrated series The Bluffer’s Guide, Neil Davey seeks to challenge and change some of the common misperceptions about chocolate. Thrown into the mix is some fun facts and quirky tales. A must for chocolate lovers who want to learn more.